 So, I was on Youtube and found this video somebody took with a GoPro of Jackson Hole snowmobiling with Heart Six Guest Ranch on the Continental Divide in 2016. Each day during the winter we have 30 snowmobiles and take guests out riding up into the Bridger-Teton Forest on the Wyoming Trails System which is a system of over 640 miles of Over Road Vehicle Trails and 2,585 snowmobile trails managed by the state and federal governments. 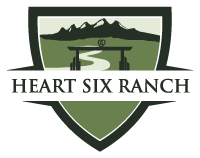 These trails go from deep river canyons to high desert plains, but where we are you get to go to the coolest areas because we have wooded trails and high alpine meadows. During the summer these areas are inhabited by wildlife including Moose, Elk, Grizzly Bears, Black Bears, and Wolves. But, you don’t even have to leave the ranch to see these! Just the other day a wolf was in the front yard and all winter long Moose hang out in our front by the river which you can find on the Heart Six Ranch Webcam. If you have not checked out the webcam please make sure you do and save it on YouTube. The Jackson Hole snowmobile trips are amazing if you go for an entire day because you can ride to other Lodges including Brook’s Lake and Motels such as Togwatee if you need gas. A nice place to stop is Lava Mountain Lodge because the cook owns the joint and is actually a chef who worked at the Breaker’s Hotel in Palm Beach, Florida. The restaurant is overbuilt for the area and again, the food is fantastic. Plus that is about as far as you want to go in one day for a comfortable adventure where you are not doubling back and seeing the same places.  The other great thing about Jackson Hole snowmobiling with Heart Six Guest Ranch is that you get to come back to the Bronze Boot Saloon and Restaurant and relax by the fire and sit in the real saddle bar stools. The bar once sat in the Demaris Hotel in Cody, Wyoming and was owned through marriage by Buffalo Bill’s son. In addition to Buffalo Bill sitting at the bar and John Wayne drinking in the Heart Six Guest Ranch Lodge, Pattsy Cline, and Roy Rodgers both performed and sang at the Bronze Boot which is proven through the newspaper clippings present in the bar. More to come in another post on the Bronze Boot Saloon.